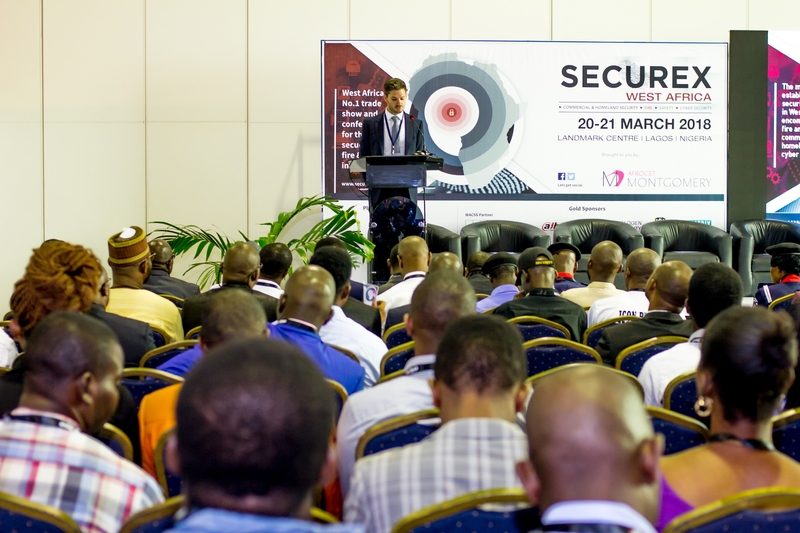 Taking place 16 – 17 of April 2019, next month will be the ninth edition of Securex West Africa. Having firmly established itself as the region’s leading exhibition and conference for the commercial, perimeter, cyber and homeland security, fire and safety industry, this year’s show is expected to attract more than 2,500 visitors, 85 exhibiting brands along with key industry stakeholders from governmental organisations and prominent industry associations. The full Conference programme for Securex West Africa 2019 will be released very shortly and to ensure you receive it directly to your inbox, simply pre-register to attend for free. Pre-registration is now open for those looking to attend Securex West Africa. By pre-registering online in advance, you will have free access to both full days and you’ll also receive show updates direct to your inbox, exclusive competition announcements and much more. Once more, Securex West Africa will open from 16 – 17 April 2019 at the Landmark Centre in Lagos, Nigeria. For more information, visit www.securexwestafrica.com.